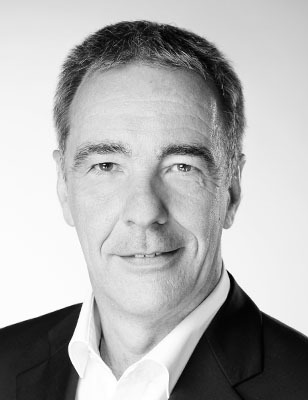 Axel Esser studied business administration and psychology and since 1994 he has worked as a trainer, coach and consultant for leading companies in the automotive industry. He has been a partner at HGS since 2006. In 2003 he became the sports psychologist for the German women's national hockey team. His field of expertise includes training in sales, leadership and customer orientation, as well as process orientation in industrial companies. In addition, Axel Esser has introduced a concept of indicator-based experience from the United States into the German automobile market.